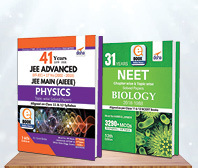 The best way to learn Class 12 Physics - a Combo of 2 brilliant books designed especially for JEE Mains & Advanced. 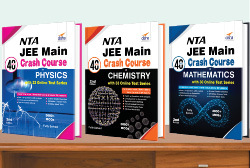 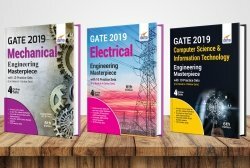 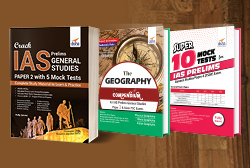 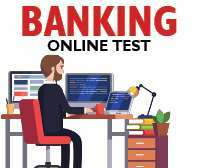 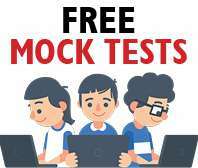 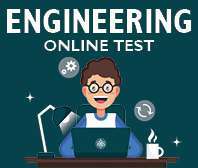 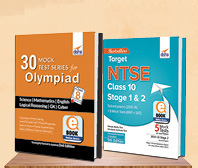 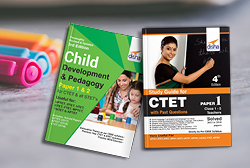 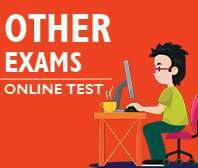 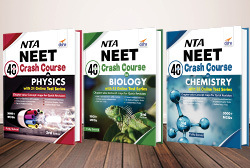 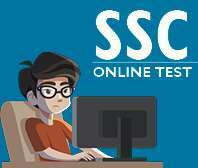 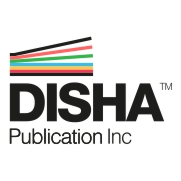 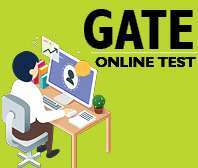 The books have been designed in such a manner that they will be 100% useful for CBSE Board, JEE Main – the erstwhile AIEEE exam and JEE Advanced - the erstwhile IIT-JEE exam. 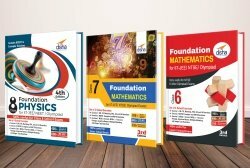 The strength of the books is its flawless theory which is missing in most of the other books. 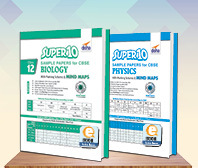 The theory has been dealt in great depth with discussion of a huge number of Solved Examples (depicting various cases possible in numerical problems) with near to real-life diagrams so as to provide 100% conceptual clarity to the students. 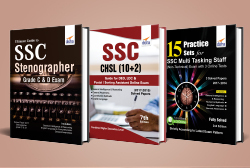 • In each chapter, a large number of examples along with numerous methods of analysis and short-cuts have been given in a systematic manner to assist the students to understand the concepts of the subject. 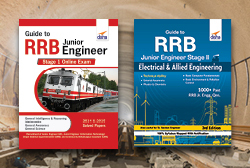 • The book has been designed in such a manner that it will be 100% useful for CBSE Board, JEE Main & Advanced. 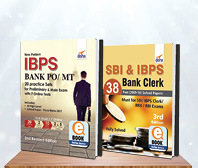 The strength of the book is its flawless theory which is missing in most of the other books. 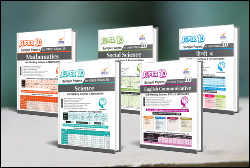 • The theory has been dealt in great depth with discussion of a huge number of Solved Examples (depicting various cases possible in numerical problems) with near to real-life diagrams so as to provide 100% conceptual clarity to the students. 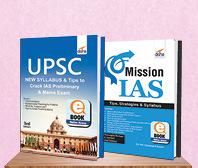 • At the end of the theoretical portion of each chapter a quick Review of Formulae and Important Points, which the students must always remember, has been provided. 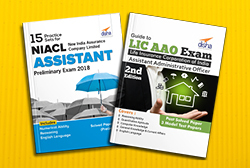 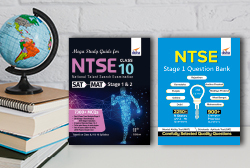 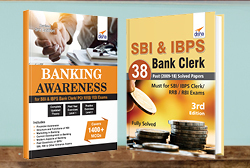 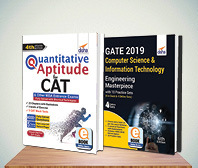 • The books have been enriched with inclusion of a number of latest and new problems in 6 variety of exercises, be it Multiple Choice Questions, More than one correct, Statement Questions, Passage & Matrix type Questions, Subjective Integer Type Questions, Subjective Questions. 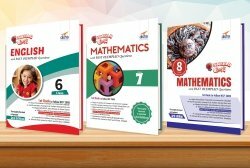 • The books provide hints and solutions to each and every problem of the book. 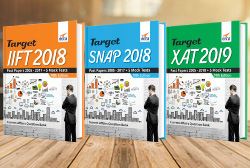 All the 6 exercises have been fully solved.